CULLMAN, ALABAMA --TSE Brakes, Inc. is introducing UL-Disc™ Air Brake Actuators specifically designed for transportation equipment using air disc brakes at the 2016 TMC Annual Meeting & Transportation Technology Exhibition, Booth 1546. 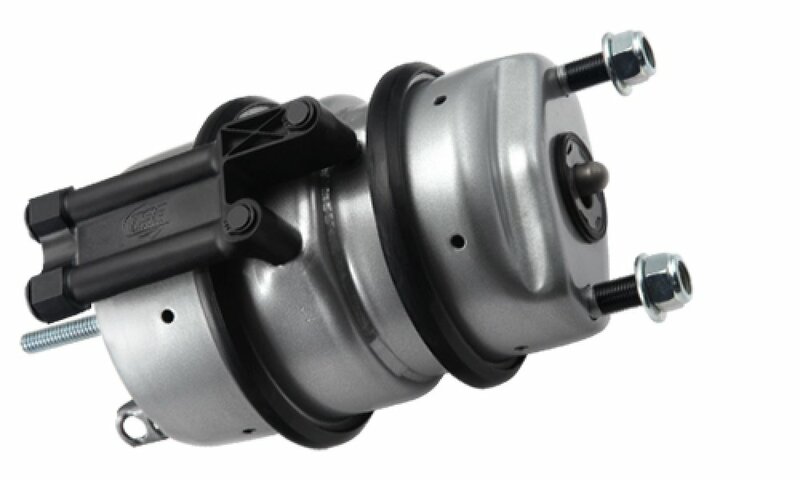 “Due to reduced stopping distance requirements, air disc brakes are growing in popularity for both fleets and owner-operators,” remarked Ian Shackleton, TSE Brakes Director, North American OEM Sales and Marketing. “Fleets are also interested in air disc brakes for their safety performance and their potential for reduced maintenance requirements. To meet this market need, TSE Brakes is providing a premium product, the UL-Disc, that features an industry best warranty of up to 7 years,” Ian Shackleton continued. Main spring adds a proprietary UL base coating in addition to TSE’s multi-stage coating system for the ultimate in corrosion protection. Self-guided pressure plate assures consistent alignment of spring providing super smooth operation and less wear. Steel APR plate is e-coated to eliminate corrosion degradation. TSE is a worldwide producer and supplier of premium quality brake actuators for the on-highway and specialty vehicle markets. TSE Brakes is a Marmon Highway Technologies/Berkshire Hathaway company. Marmon Highway Technologies (MHT) supports the transportation industry worldwide with a wide range of high-quality products and services.